Today, every business is a technology business. 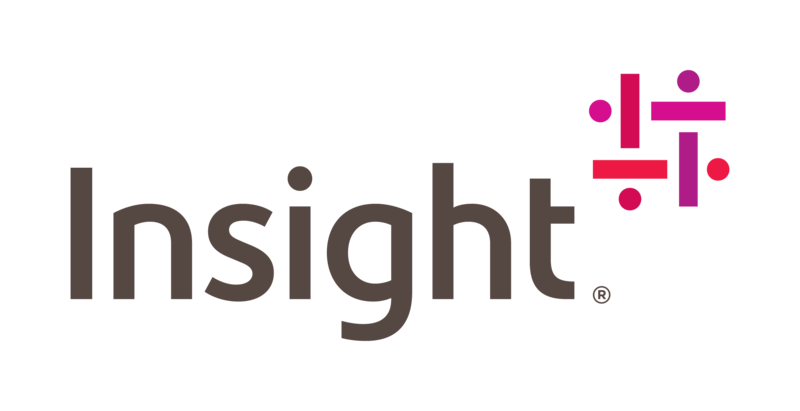 Insight Enterprises Inc. empowers organizations of all sizes with Insight Intelligent Technology Solutions™ and services to maximize the business value of IT. As a Fortune 500-ranked global provider of Digital Innovation, Cloud + Data Center Transformation, Connected Workforce, and Supply Chain Optimization solutions and services, we help clients successfully manage their IT today while transforming for tomorrow. From IT strategy and design to implementation and management, our 6,600+ employees help clients innovate and optimize their operations to run business smarter. The Insight mission is to build meaningful connections to help businesses run smarter. Visit Insight to learn how this partner integrates SentryOne.